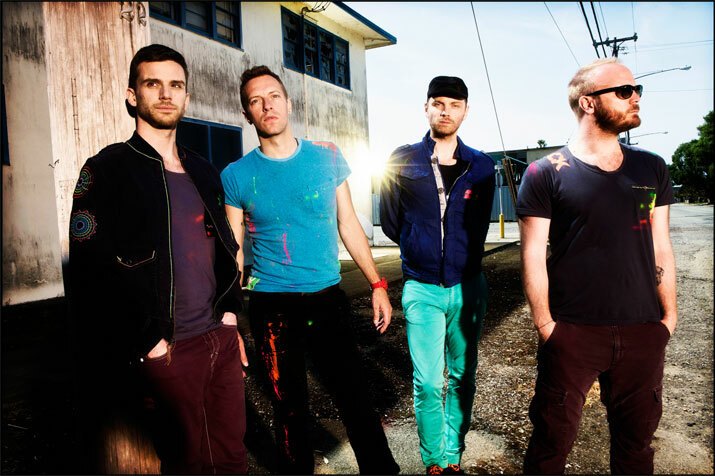 Coldplay Live 2012 is the band's first concert film/live album for nine years. 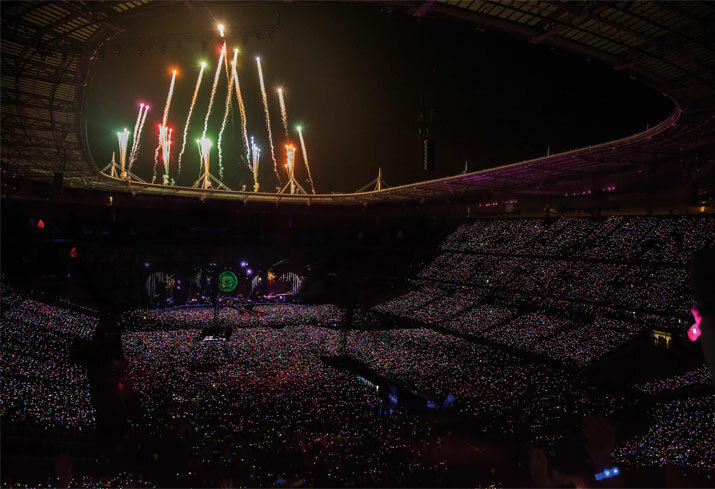 It documents their acclaimed Mylo Xyloto world tour, which has been seen by more than three million people since it began in June 2011. 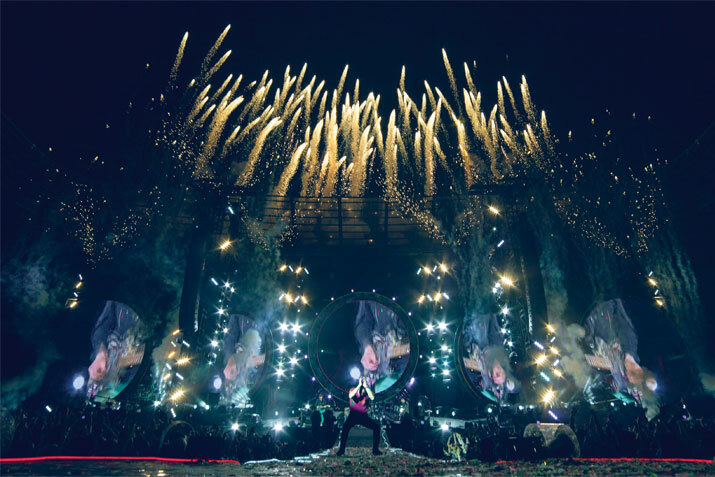 This is Cinematic Paradise: Witness the visual spectacle, the intense emotion and the amazing sound of Coldplay in big screen glory. See the film exclusively in cinemas for one day only on November 13th. First come, first served with tickets on sale worldwide at the end of October. 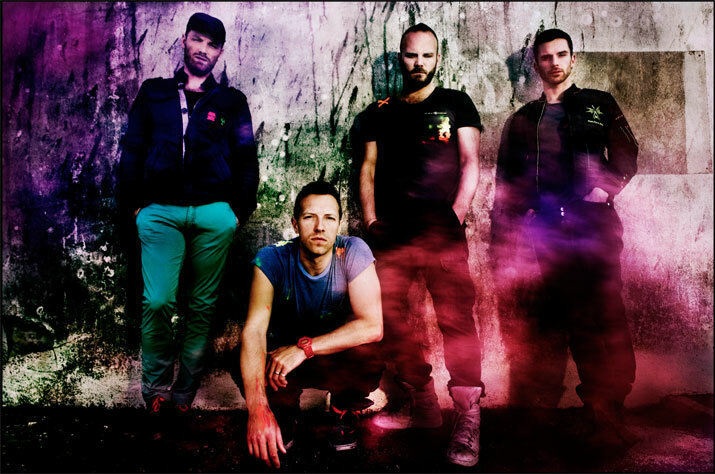 Be there early & exclusively: Only the most passionate fans will get to see the film in key cinemas around the world Directed by Paul Dugdale, previously responsible for Adele's Live at the Royal Albert Hall and The Prodigy's World's on Fire concert films, Live 2012 includes footage from Coldplay's shows at Paris's Stade de France, Montreal's Bell Centre and the band's triumphant Pyramid Stage headline performance at Glastonbury 2011.